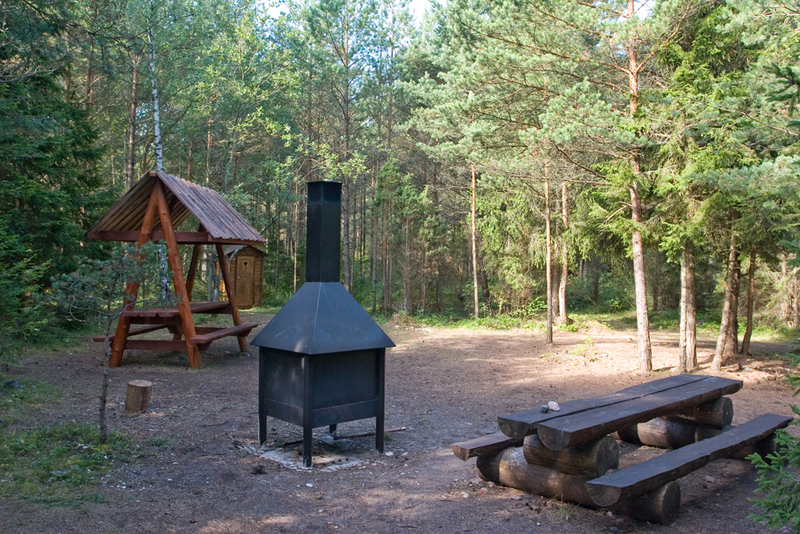 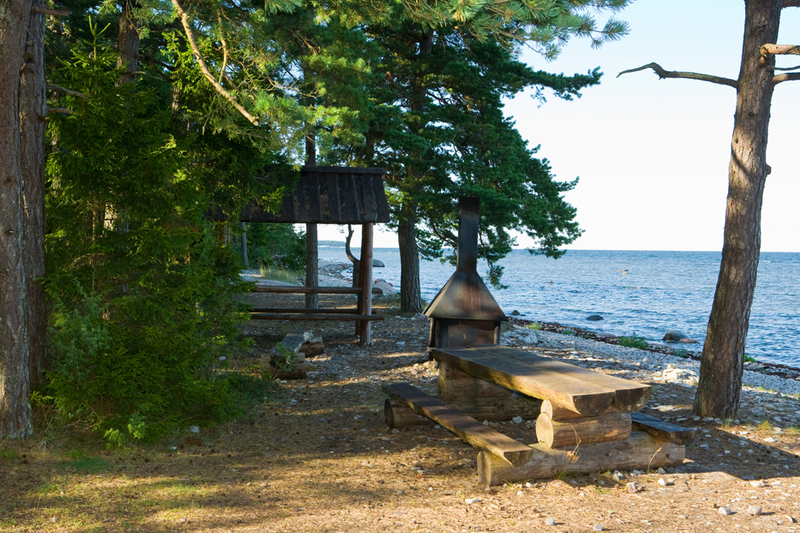 A lengthy seaside campsite on Tagamõisa peninsula on the shore of the Tagalaht bay. 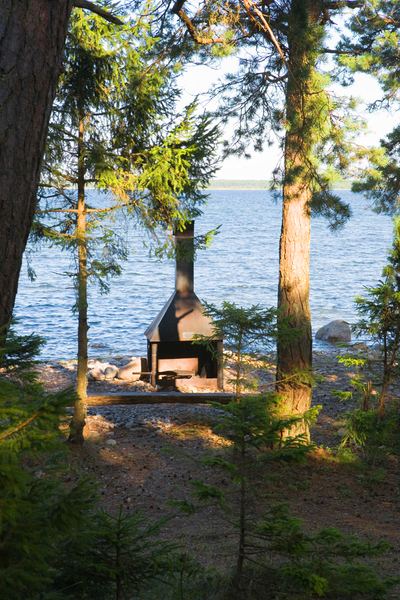 Beautiful sea views. 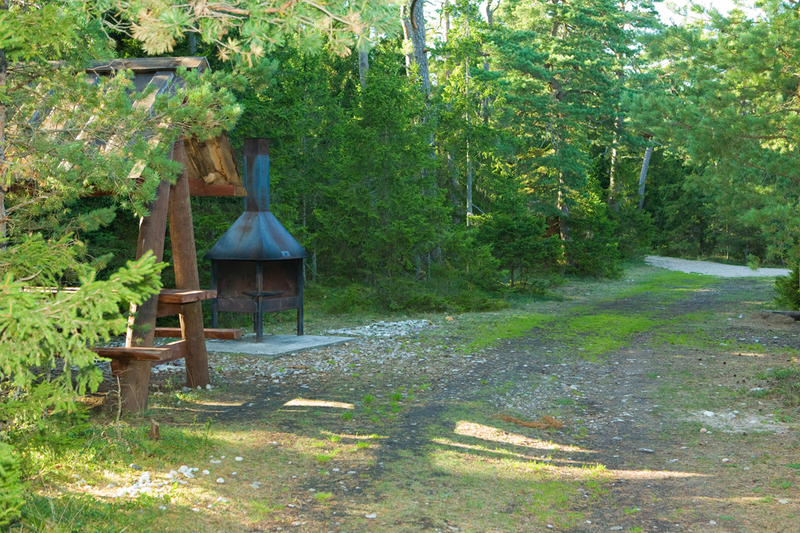 Good camping sites in the pine forest right on the pebbly beach. 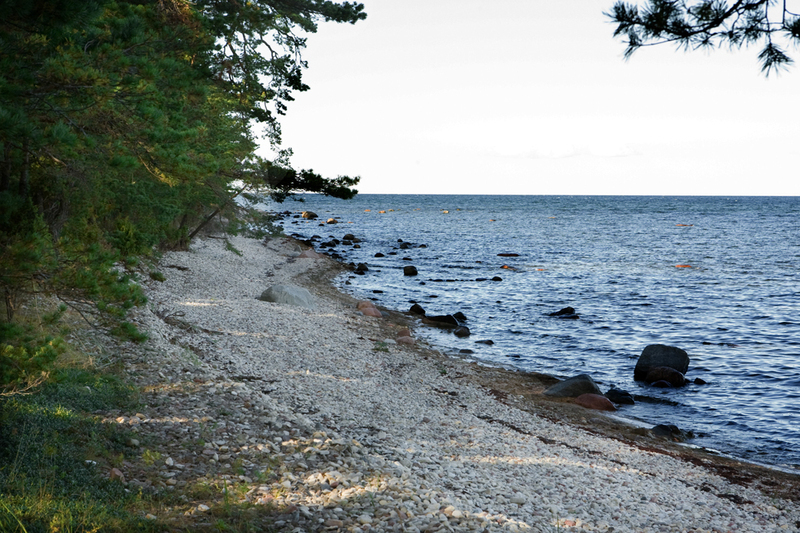 Marked trails to seaside starting from 5th km along Pidula-Veere road. 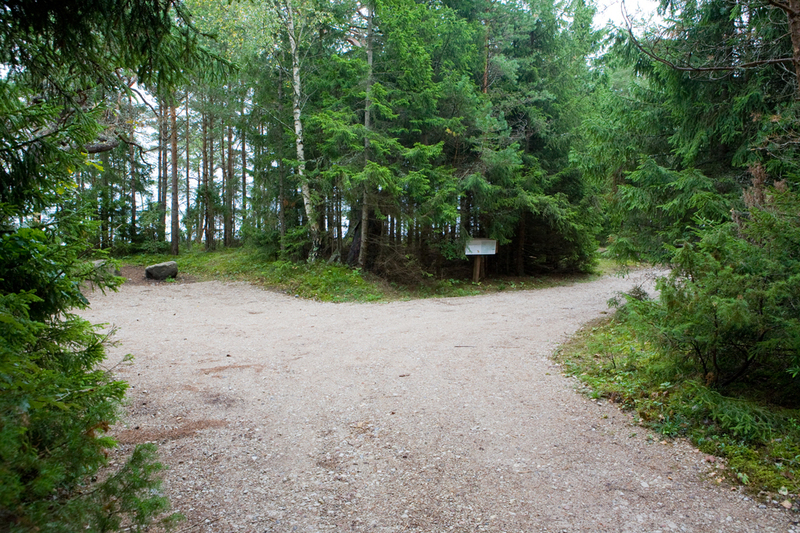 Driving directions To get to the Veere campfire sites, drive 4 km along Pidula–Veere road (there are three signs “RMK lõkkekoht”).